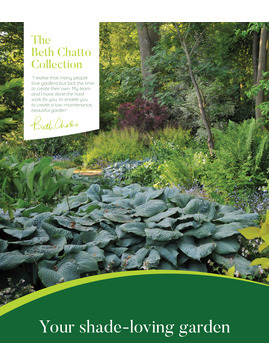 We are delighted to launch the The Beth Chatto Collections. These are ready-made borders for your Garden in the style of Beth Chatto. 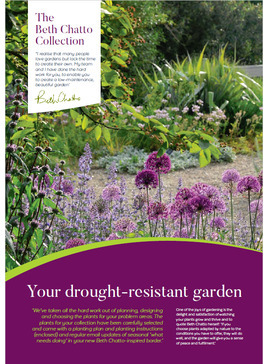 Plants have been carefully selected by Beth and her team, to suit different garden conditions. 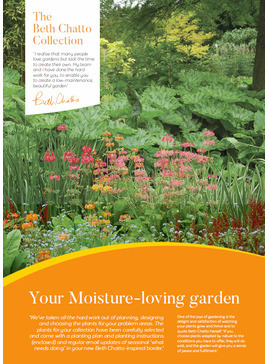 So whether your garden is shady, damp or dry, you can choose a collection that will thrive. Collections cost from just £50 and come with a comprehensive plan and planting guide, plus updates throughout the year to help you maintain your garden and keep it looking fantastic year after year. We were uplifted by the outstanding friendly efficiency of all the staff we encountered. We congratulate the whole team for their warmth and effort. This was our first visit but hopefully not our last.